Brighten up your skin and your quality of life with Lumecca™ in Palm Desert, California! Lumecca is an innovative treatment used to improve the complexion of your skin and give off a youthful, beautiful glow. At Dermatology and Plastic Surgery Specialists, we want you to feel confident about the way you look. 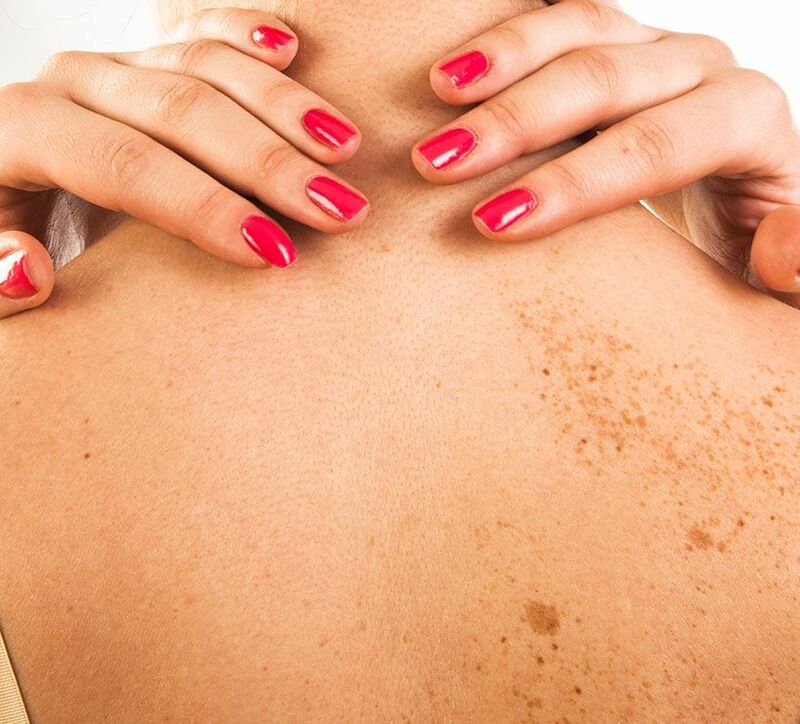 If you have skin discoloration or irregularities, Dr. Natalie Driessen can help you know if Lumecca is right for you. Defy the signs of aging by visiting our plastic surgeon today! Lumecca™ by Inmode is the most powerful skin treatment that utilizes intense pulsed light (IPL) to rejuvenate and repair your skin blemishes. During your Lumecca treatment, the Lumecca system will flash a bright light that feels similar to an elastic sensation. The treated areas will darken over the next 24-48 hours and will flake off after a week, revealing new, evenly-toned skin underneath. Lumecca can be used to treat all areas of the body. In most cases, our doctor treats the face, neck, arms, hands, breasts, and legs. Following your treatment, you may experience some sensitivity to the sun for a short period of time. Most patients can see visible results within a few days, and the skin will continue to improve during subsequent treatments. We welcome you to learn more about Lumecca and its ability to create an even skin tone that gives you a more youthful, radiant appearance. Contact us today at (760) 773-6616 to set up your consultation.